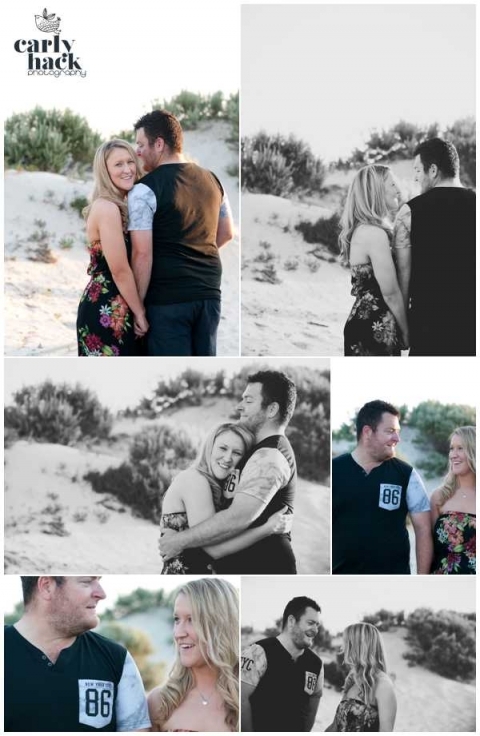 I recently captured Kate & Jeff for their Engagement photo shoot at a sweet little spot in West Beach, Adelaide. The night was perfect – warm, sunny and very little wind! 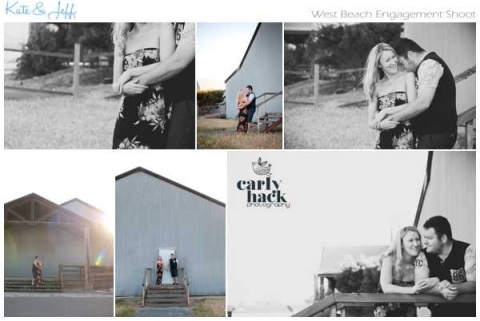 I love working with my brides and grooms before their wedding day as it gives them a much better understanding of what they can expect on their wedding day from me. I always keep the shoots relaxed and fun and I work quickly so we get the best out of the day without the process dragging on for hours.